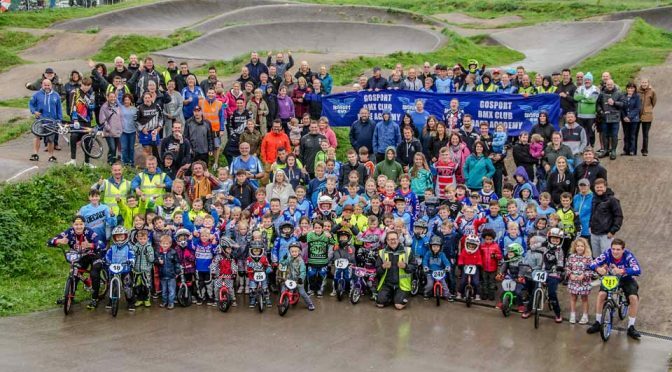 Gosport BMX Club Striders, Motos and Finals at the last club event on the old track. The track will is to be redeveloped during September. 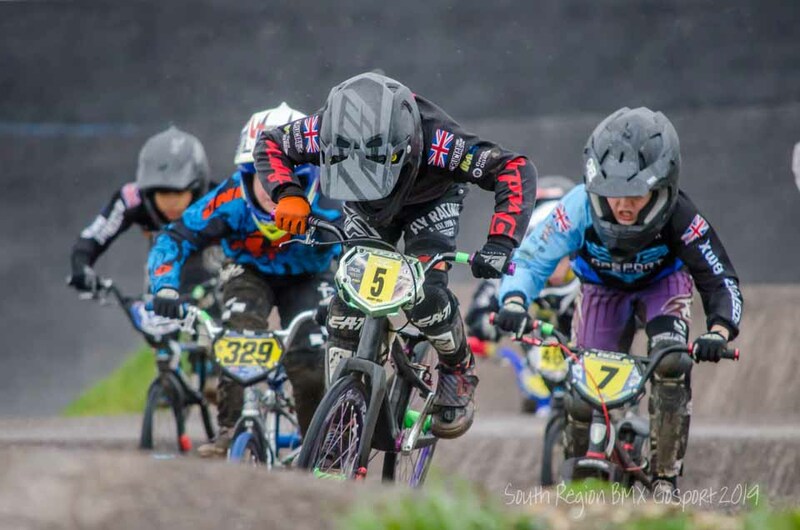 The images below are a selection from Gosport BMX striders balance bikes, motos and finals. 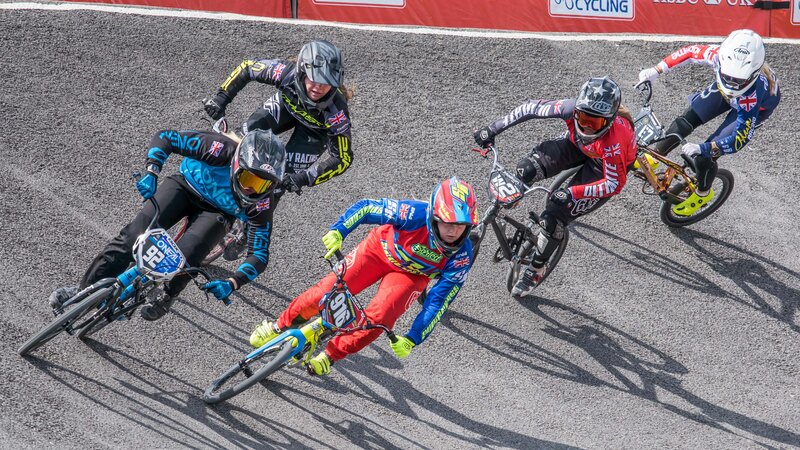 If you have any comments or questions or if you are looking for a particular photograph/s please use the contact form in the sidebar giving a race number and/or description and I will get back to you as soon as possible.